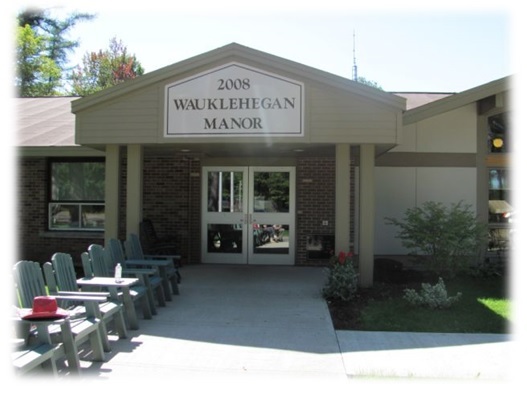 The Wauklehegan Manor is a facility providing comprehensive long-term residential and community services by professional staff to eligible adults. The Wauklehegan Manor is a 36-bed nursing home located in McAdam, New-Brunswick, Canada. It offers accommodation to 35 permanent residents and 1 Relief Care resident, in 28 single and 4 double rooms. Our Board of Directors, staff, residents and volunteers would like to welcome you to our Website!